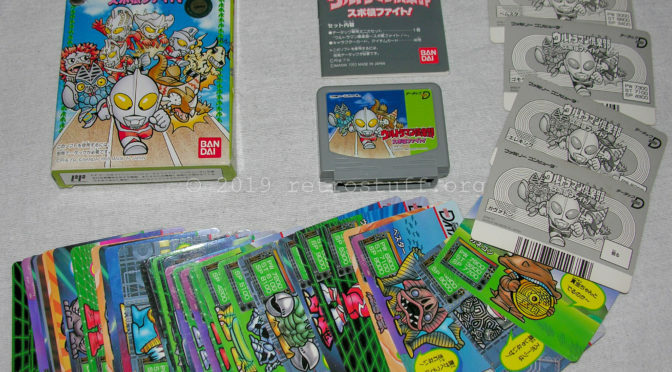 Five years ago, I bought my second game for the Bandai Datach: Ultraman Club: Spokon Fight!! (ウルトラマン倶楽部 スポ根ファイト!!). 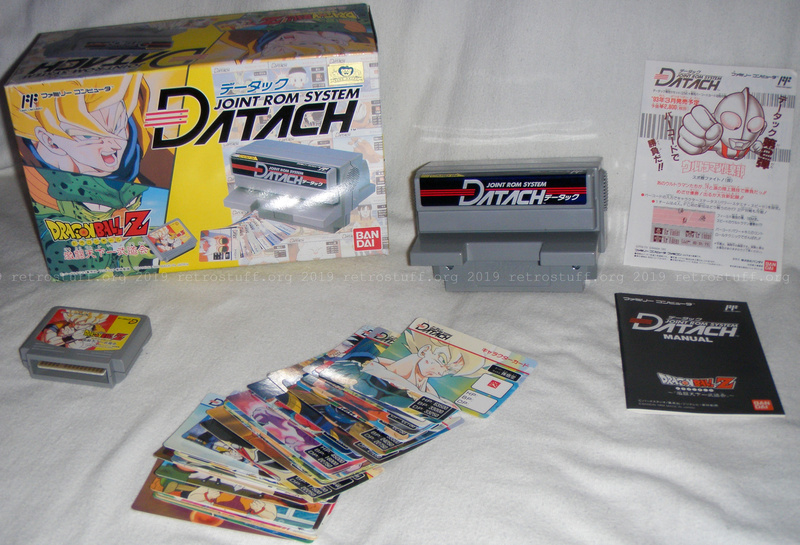 Also five years ago, it became possible to play the Bandai Datach games in MESS and make use of scanned barcodes. 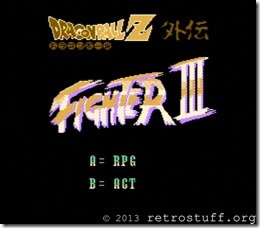 In the meantime, MESS became MAME, and it is still possible to play these games (for instructions see below). It’s time for another batch of scanned cards. 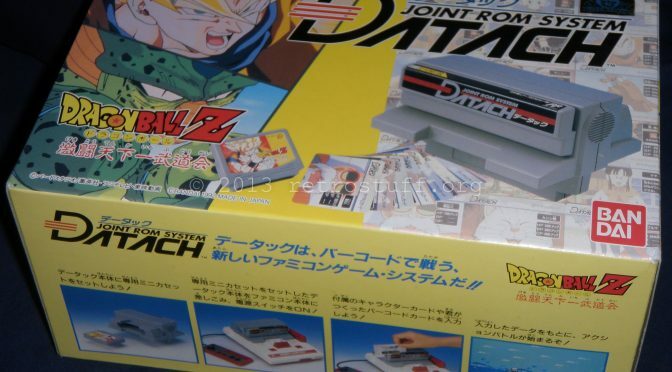 The Bandai Datach Joint ROM System is now emulated in MESS SVN and accepts scanned barcodes, for details have a look at etabeta’s playground. 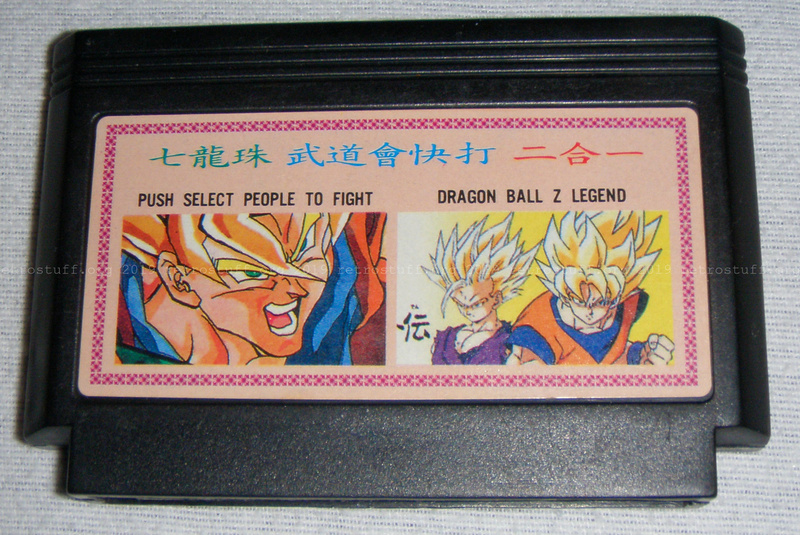 These are the 40 cards (unsorted) for the first Datach game, Dragon Ball Z: Gekitō Tenkaichi Budokai. The barcodes (EAN-13) have been read with Bytescout BarCode Reader and can be used with the MESS emulator. I haven’t verified the codes yet, if you find any mistakes then please let me know.